April 2014 - Radii | Go Digital. Go Radii. A landing page is a key part of a business’ online marketing arsenal. 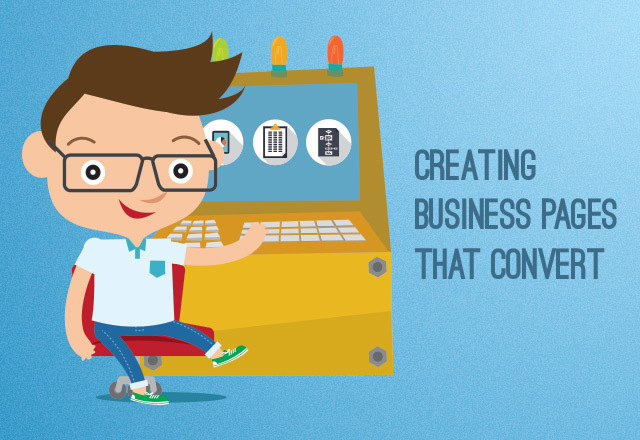 It is an expertly designed web page that serves to engage the user into following through a conversion funnel. How should it work? The user looks for something specific and their search brings them to the business’ landing page. The page then provides the exact information that the user is looking for, and goes on further to engage the user towards lead generation. Not all landing pages are created equal. So what elements then, make a landing page great? What if your business’ design needs were monitored, nurtured and proactively improved to keep you ahead in your competitive landscape? 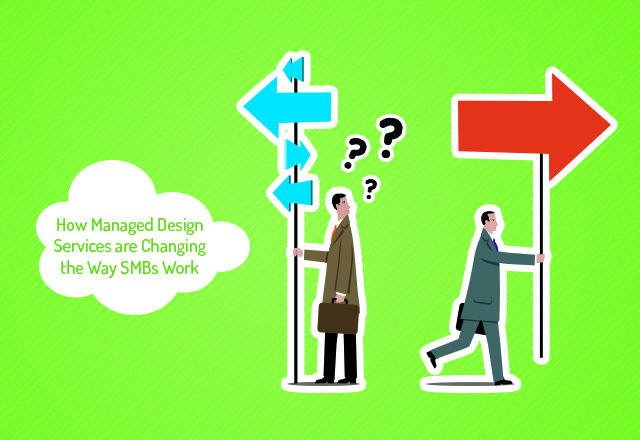 The introduction of Managed Design Services into your business can help to accomplish this.